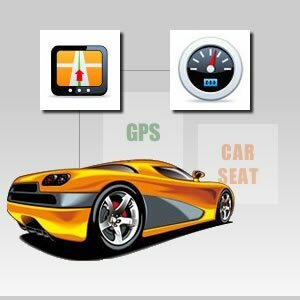 Car components is a memory game where you need to match the names and symbols of the various car components within the given to complete that particular level. 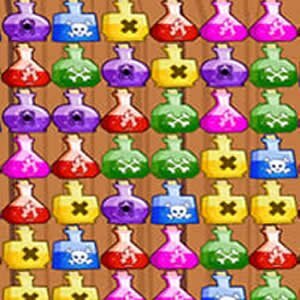 For example, in the first level of the game, you will be given six symbols of car components to match with their corresponding names by keeping the exact places of the symbols and names of the components several times in your memory. Use the mouse left click on any tile-block to display the symbol or name of the components of car. By starting out so simply, and gradually adding more components, this game provides an ideal memory-skill development tool for adults and children. This game has 6 challenging time-restricted levels to complete. Besides, by playing this game you can become familiar with the various components in the car like steering, wheel, engine, GPS, car seat, spark plug, engine and much more. This car components game is going to activate some parts of your brain that are responsible for memory-acquisition and memory improvement.